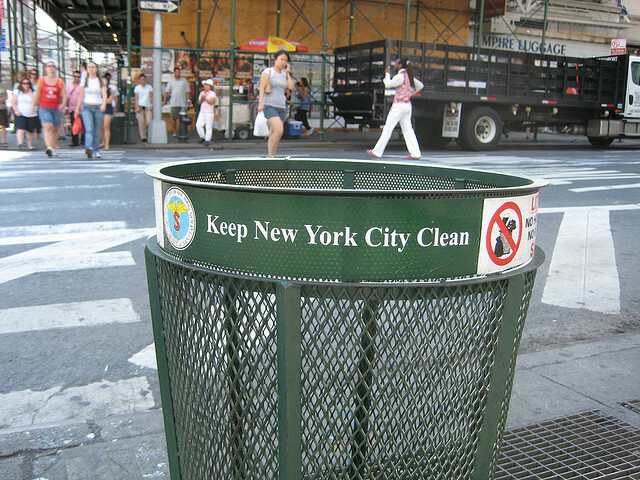 No one will argue, NYC contributes a large amount of garbage to our landfills. A recent article in The Cooperator outlines what some building owners and residents are doing to reduce the amount of trash from their buildings. And it works! However, from composting to recycling, these programs rely on building owners and managers to provide residents with the necessary access and tools to be effective. How much trash does your building generate? Do you think any of these programs would work in your building? For more ideas, read the full article at the Cooperator.